Who will watch out for the best interests of your business when legal issues arise? Reach out to The Law Offices of James G. Dodrill, P.A. to make sure a knowledgeable corporate lawyer is on your side. 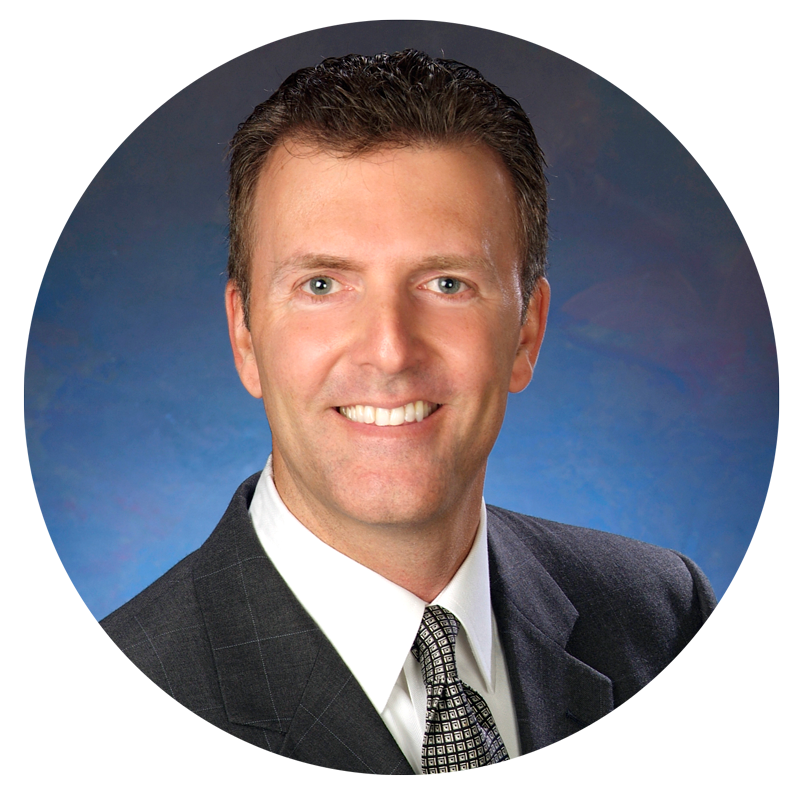 Attorney James G. Dodrill has been a lawyer for 25 years and a solo practitioner for 18 years. He is licensed in both Florida and New York. He’s well-versed in the corporate laws affecting his clients in Boca Raton, Florida and beyond. Attorney Dodrill will do his best to fulfill your business goals while keeping you in compliance with the law. His business advice and corporate law services can keep your enterprise ahead of the curve. Call attorney James G. Dodrill now at 561-862-0529 to learn more about corporate law services and how they affect your business. As a corporate lawyer who has worked hard to start his own business, James G. Dodrill can guide you through the process of company formation and administration. Attorney James G. Dodrill can advise you on funding your business while remaining in compliance with federal regulations. Attorney James G. Dodrill draws on entrepreneurial experience and legal training to help you achieve your business goals. Don't get bogged down in the paperwork involved with fund formation. Hire attorney James G. Dodrill to do the heavy legal lifting. Attorney Dodrill will work carefully to help you avoid mistakes and maximize your rewards. Contact him today to take advantage of his corporate law experience. Mr. Dodrill was excellent! Very professional and efficient in handling our matter. He understood our needs and worked relentlessly to make sure our interests were protected. We are very appreciative of his help and will definitely recommend to family and friends. Thank you! I was referred to Jim from another lawyer I do business with and was very impressed with his handling of a difficult situation. During the negotiations, tensions were heightened to a point where the other side almost backed out. After the deal closed, the opposing lawyer made the comment that had it not been for Jim's involvement, the deal would've never happened. I believe the reasons for this had everything to do with Jim's integrity. I prefer to always do business with straight shooters who tell it like it is and operate in an ethical, honest, trustworthy approach. Jim is clearly this. His previous experience of owning his own business is a major plus. I'm more than happy to return the favor to Jim and speak with anyone who wants to ask questions. I have worked with Jim for many years with my start up company. He is very knowledgeable, patient, has a fast turnaround of documents and information and is such a pleasure to work with. Having been an entrepreneur himself in his own successful consumer products start up years ago, he brings first hand knowledge that is immeasurable. He makes himself available whenever needed and always has a pleasant and courteous disposition. Highly recommended. new to the start-up world, i was very favorably impressed with Jim Dodrill - he guided us through the maze of requirements for a private placement memorandum, executed a truly professional document, was available for questions and well worth the expenditure. i would have no hesitation recommending his services as a business attorney. Jim Dodrill advised me on an employment agreement and a private placement investment I made in an early stage company. Jim's competent counsel helped me secure a fair agreement, and importantly, his knowledge and foresight allowed me to avoid and negotiate to change language that would have been harmful to my position. I highly recommend Jim's services. I've had the pleasure of working with Jim over the last six years. He has advised me on at least six different companies. I have always found Jim to be professional, knowledgeable and responsive. His corporate and securities knowledge combined with practical business sense has assisted us in getting deals funded and filings completed expeditiously. Jim has never missed a deadline and has always been accomodating to get the job done when required. I have no hesitation in recommending Jim's services. An excellent attorney, empathetic to client's needs and concerns. Available, knowledgeable, and honest. We have used Mr. Dodrill over a number of years and he has always lived up to our expectations. If you have the project that has the scalability, growth opportunity, and equities need and Jim has time in his schedule to take you on as a client - then don't hesitate and do it. I have had outside advisors and board members, as well as investors, comment on the thoroughness of his work. A very powerful member of our team. Mr. Dodrill has been a very key ingredient to the ability for my company to not only get sound legal advice but legal advice that incorporates the needs of the business to function profitably and efficiently. Mr. Dodrill brings an excellent balance of business acumen with a strong securities experience to offer a depth of legal advisement well suited to business large or small. Our operations involved international customers and investors as well as complicated securities and Mr. Dodrill was well suited to handle all of the above. James has been our SEC attorney since 2003. I have found him to be extremely knowledgeable about the regulations, helpful when we had to deal with the SEC and responsive when we needed timely answers to questions. He has proactively contacted the SEC and NASD to help expedite matters that had been stalled by the government workers. I also feel that he is actually concerned with success of our company and is willing to make unsolicited recommendations if he believes that it is in our best interest. I personally know and have worked with many attorneys, and rate him amount the top ones that I know. I have absolutely no reservations about recommending James to other businesses or individuals. I am an attorney who left the active practice of law in a large law firm and spent nearly a decade working with various major law firms in NY, LA, Chicago, DC and abroad in acquiring partners, practice groups and other law firms. Over the last decade I have worked as a technology entrepreneur incubating two companies with patent-protected technologies that were recipients of Federal grants and which have to navigate in extremely complex business environments. As a result, I have a unique perspective on Jim's capabilities as a fellow legal practitioner, consultant to the legal industry and business person who retains outside counsel for various tasks. Over the last several years I have worked with Jim in managing our companies' corporate and securities matters. Jim brings a unique set of qualities that every business leader seeks and hopefully finds in their counsel: a strong command of their area of legal expertise, trusted business advice, and behavior consistent with that of a partner in the decision making process that business executives like myself need to make on a daily basis. Not only has Jim demonstrated an understanding of our businesses and their unique technologies which in one instance involves radio frequency physics, computer science, electrical engineering and in another optical chemistry, but he has demonstrated a consistently calm manner in reassuring me and others on our executive team and fellow board members of the decisions we need to make in rough waters we often navigate as early stage companies. Jim's intellect helps assure we stay focused and address the tasks that need to be made priorities. He is also quite fair in his billing practices and, above all else, highly ethical and deserving of kudos for his excellence at his craft. Attorney James G. Dodrill has first-hand experience starting a company and taking it public. You'll benefit from his business insight. He'll keep the best interests of your organization at the forefront of the work he does for you. Call The Law Offices of James G. Dodrill, P.A. today to schedule a consultation with an experienced corporate lawyer in Boca Raton.